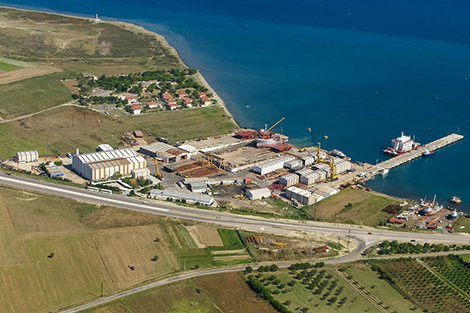 Gelibolu Shipyard is situated along the coast of the Dardanelles, near the historical village of Gelibolu (Gallipoli). The shipyard is a family owned business founded in 1975 and specializes in building small to medium size sea/river going vessels; as well as offshore supply and accommodation vessels. 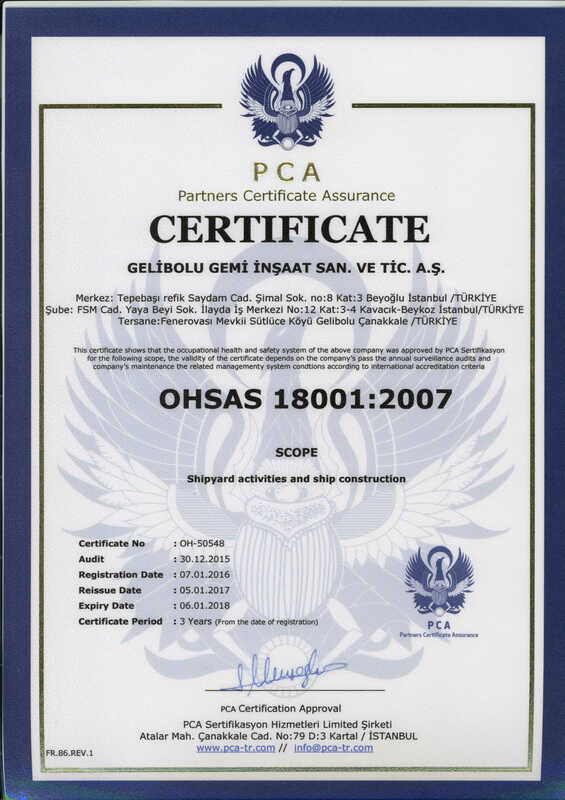 Spread over a total area of 65,000 square metres, shipyard facilities include 3 slip ways of 30 metres by 130 metres. approximately 8.000 square metres of enclosed construction workshops with various cutting, bending, welding and shaping machines. 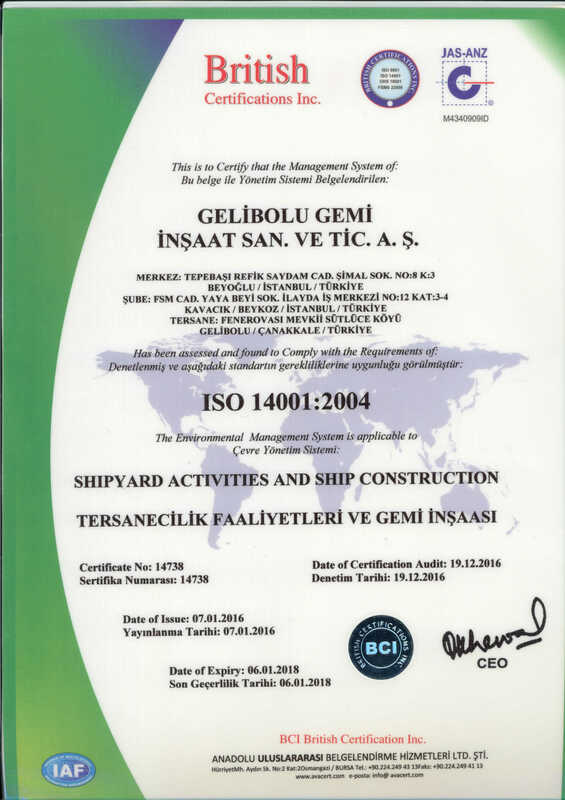 With experienced and loyal workforce, we build and deliver 'turn-key" projects from small work-boats to fully automated ocean-going vessels of the highest standards. 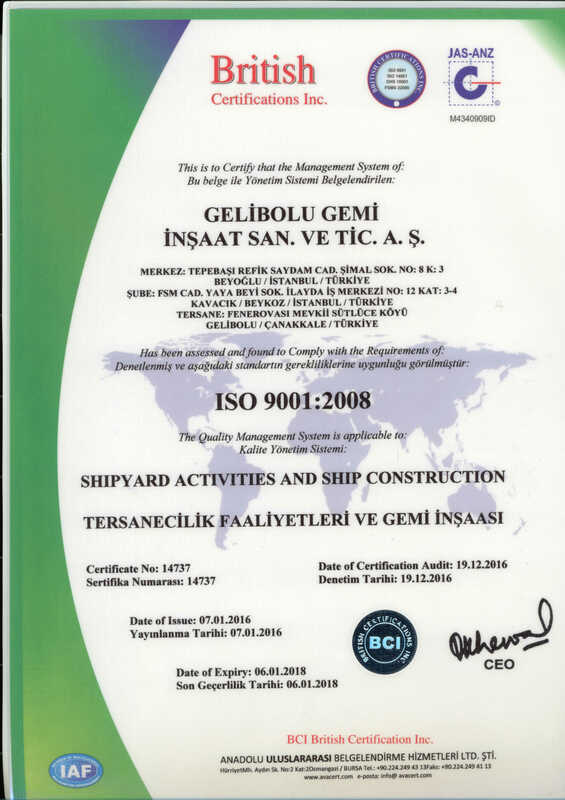 As of January 2015, Gelibolu Shipyard has built and delivered 58 vessels of different types which include general cargo vessels, Container ships, Chemical tankers, double ended ferries, landing crafts, offshore supply vessels, accommodation barges and pleasure yachts.